100 days of well-balanced nutrition. 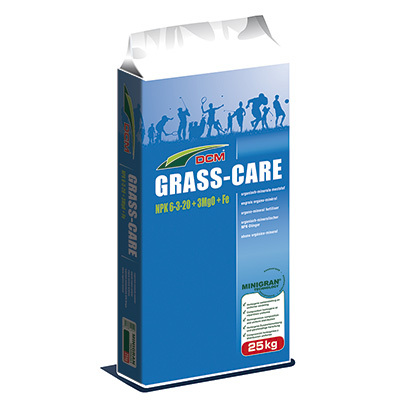 Lawn fertiliser with indirect action against moss. 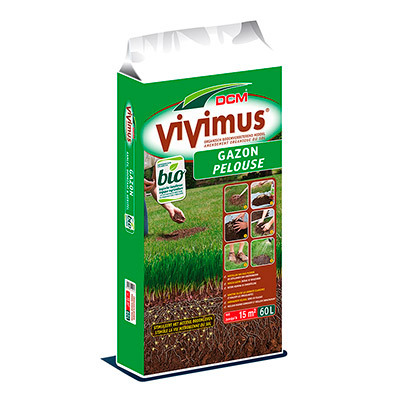 Whole year lawn fertilization without growth peaks. 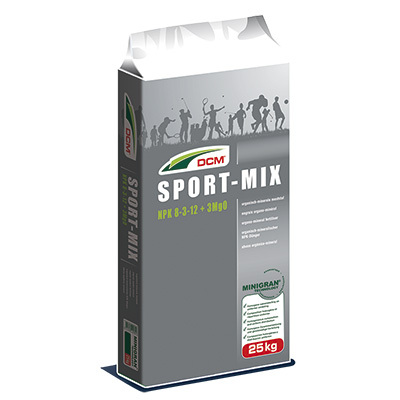 For fertilizing and strengthening sports turfs. 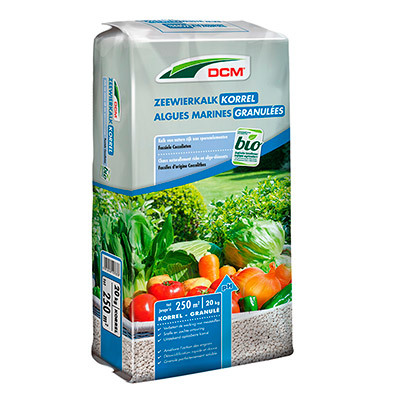 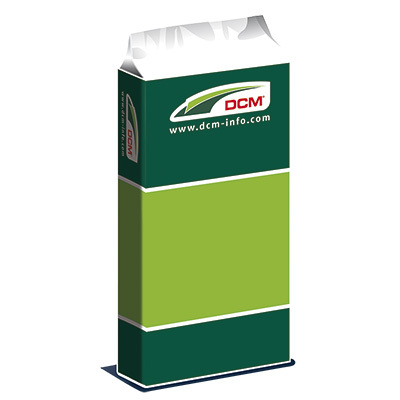 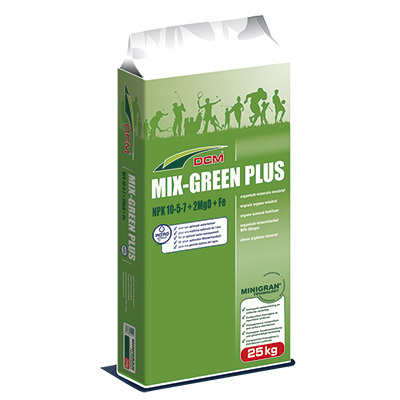 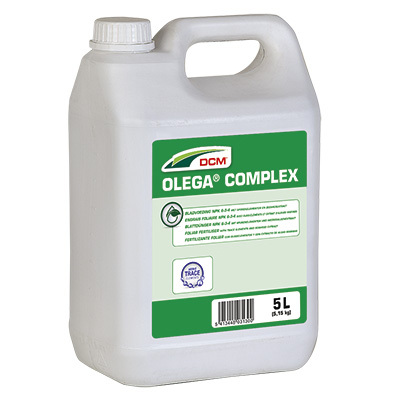 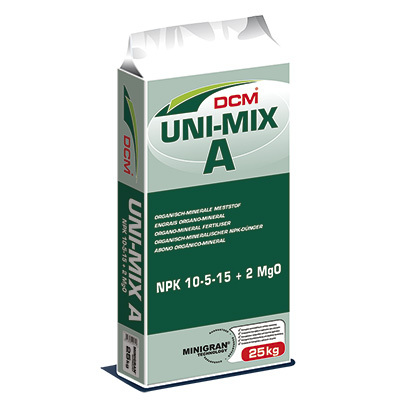 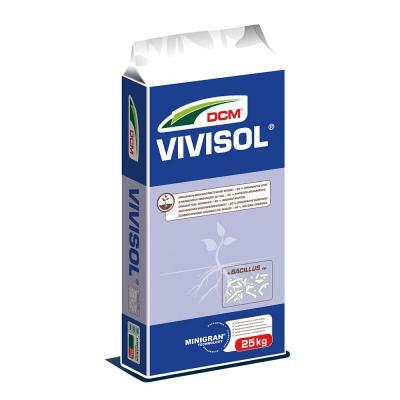 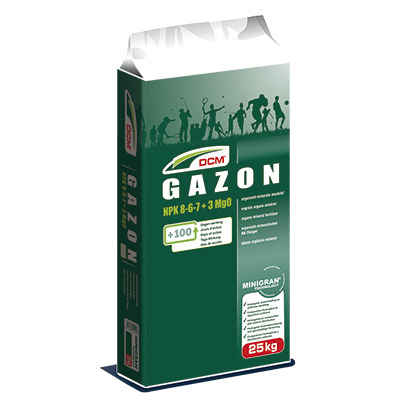 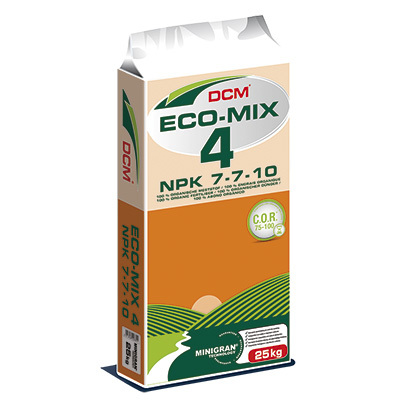 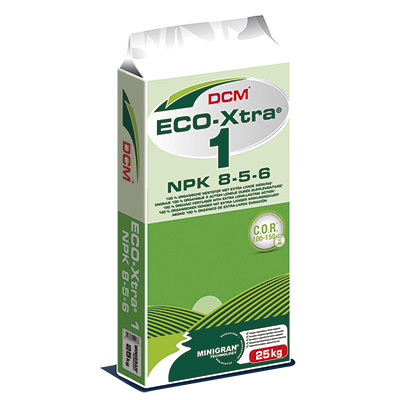 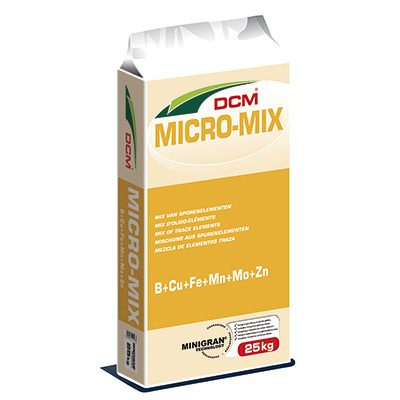 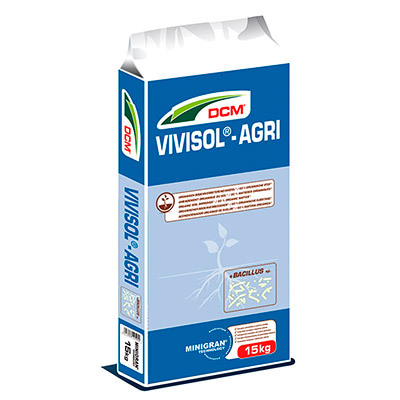 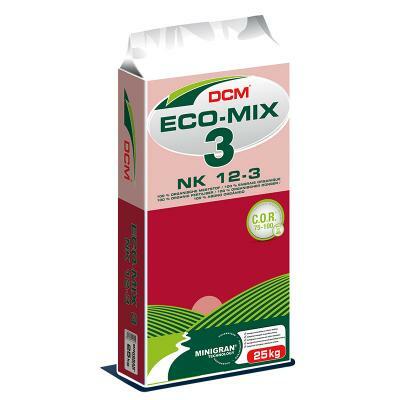 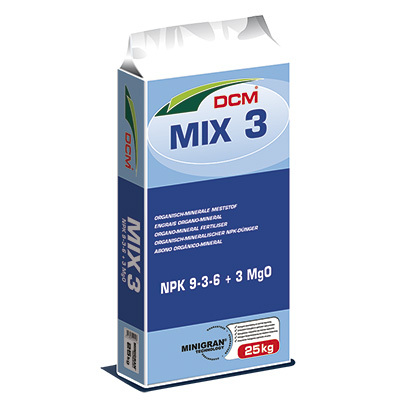 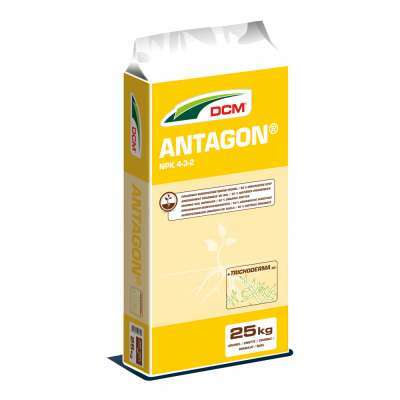 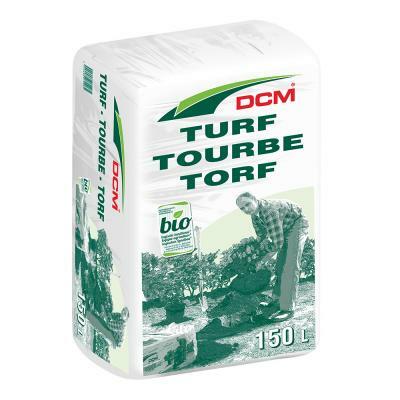 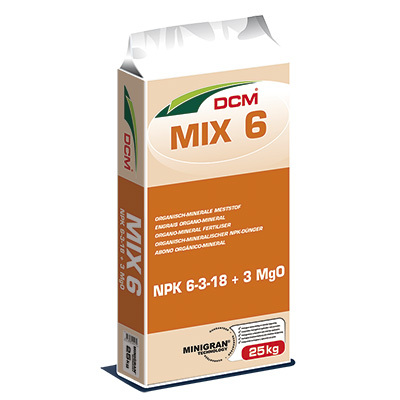 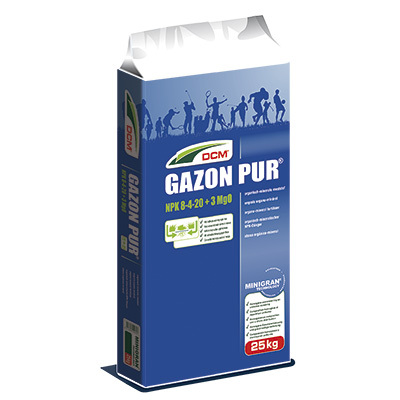 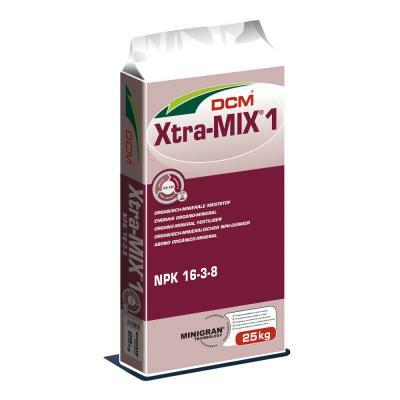 Long-lasting fertiliser with wetting agent. 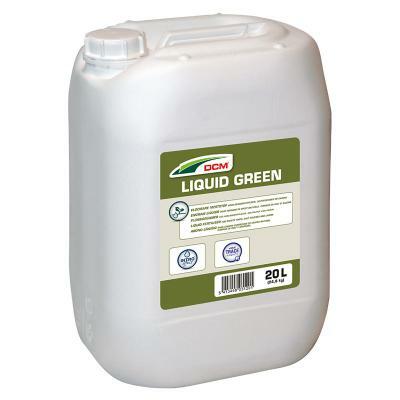 For a quick greening response. 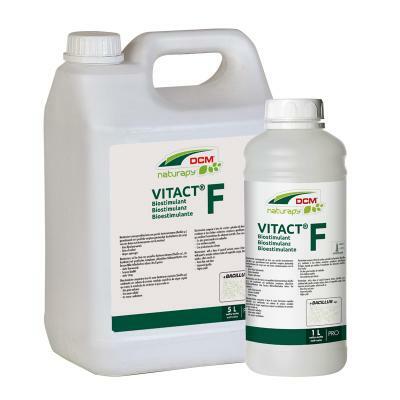 Fertiliser with an emphasis on potassium. 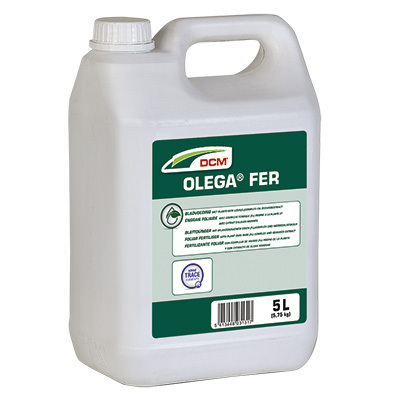 Fertiliser with an emphasis on nitrogen. For the fertilization of leafy vegetables. 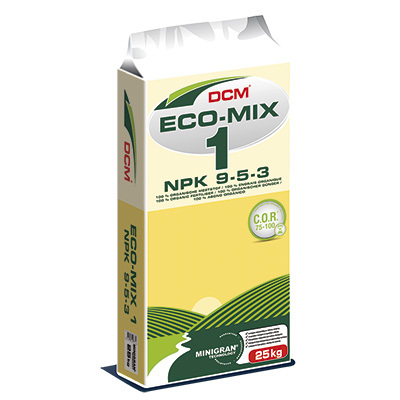 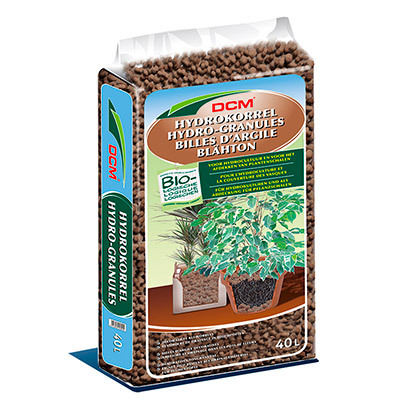 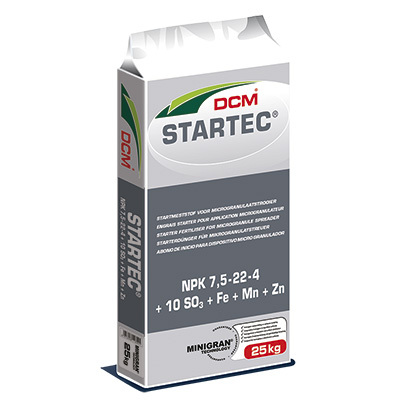 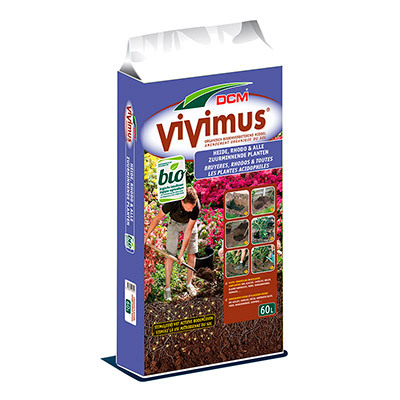 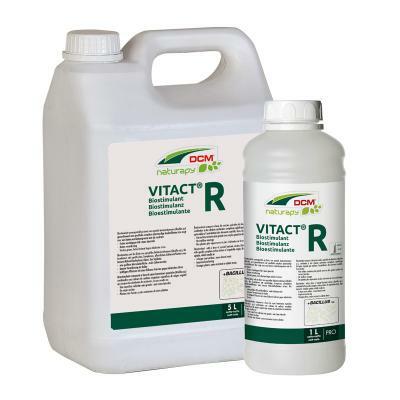 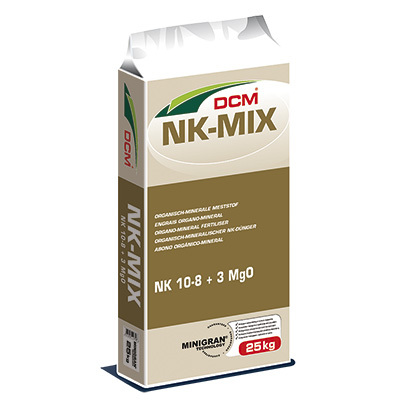 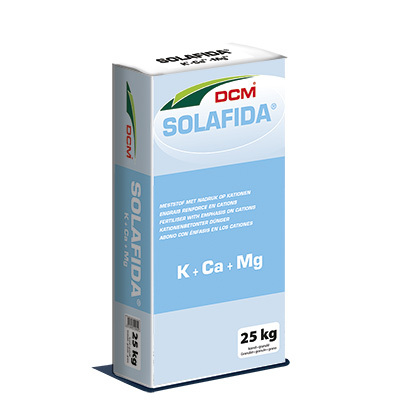 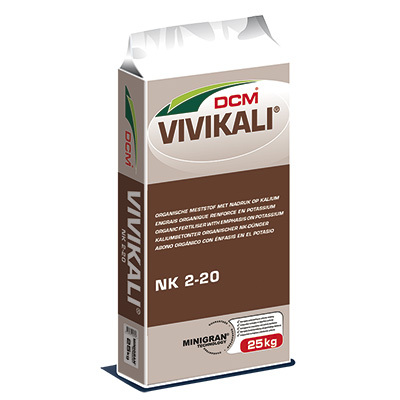 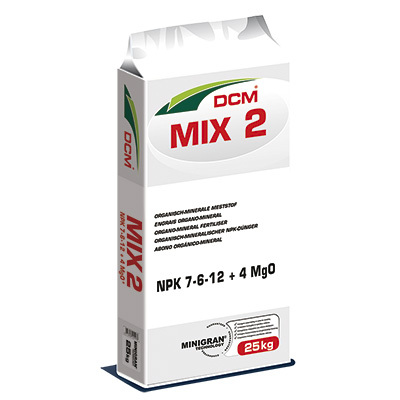 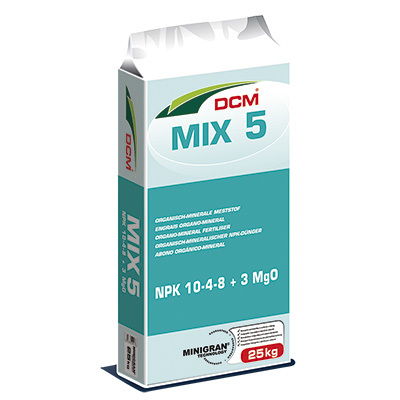 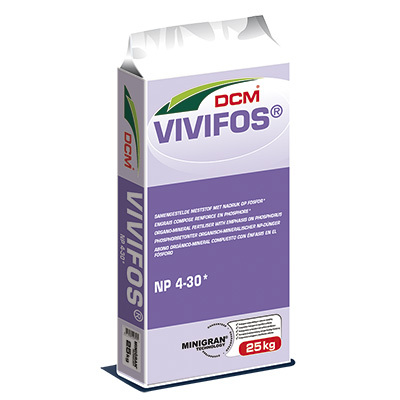 For a better performance of the standard fertilization. 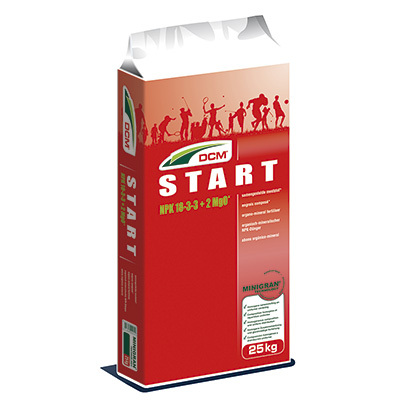 Starter product for arable crops. 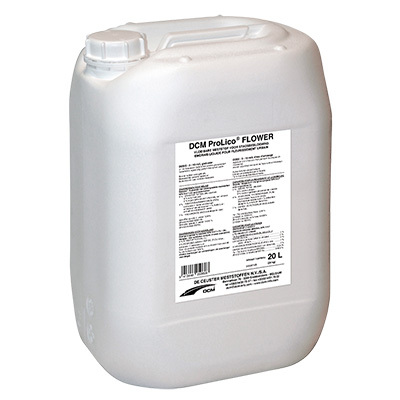 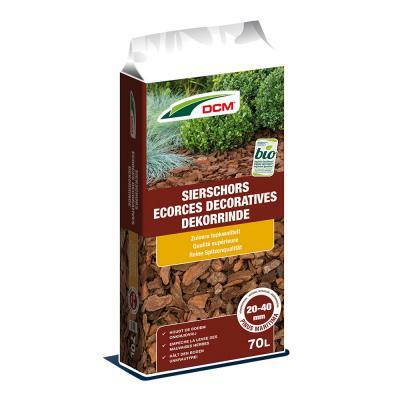 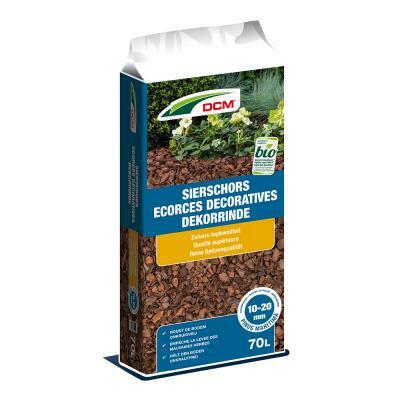 Soil improver for planting acid-loving plants. 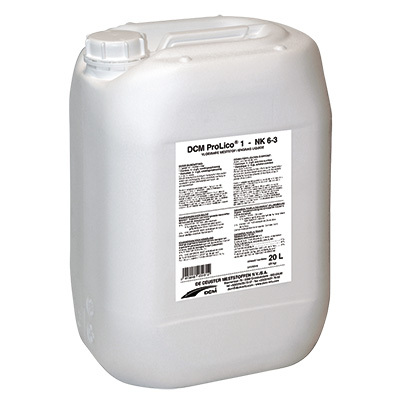 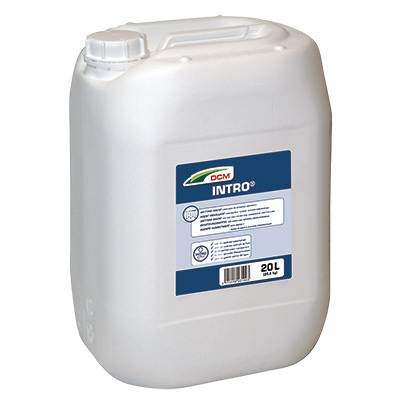 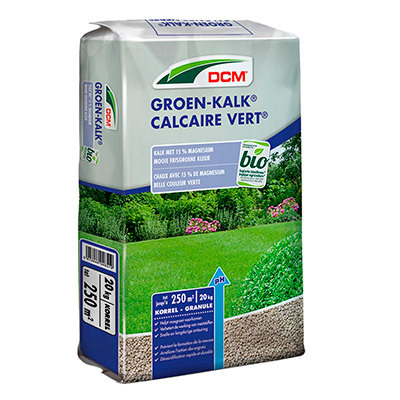 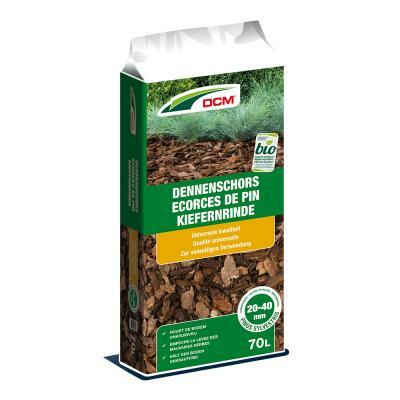 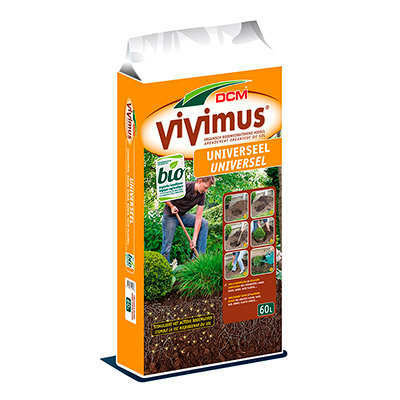 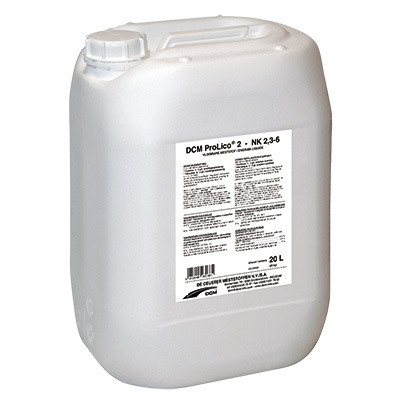 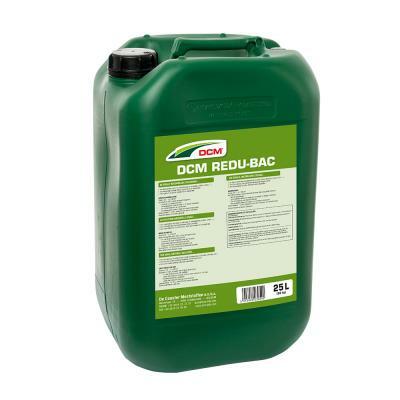 Soil improver for repairing or laying-out lawns. 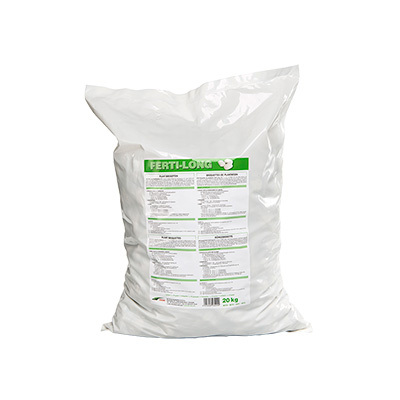 Granulated fossilized seaweedlime from coccolites. 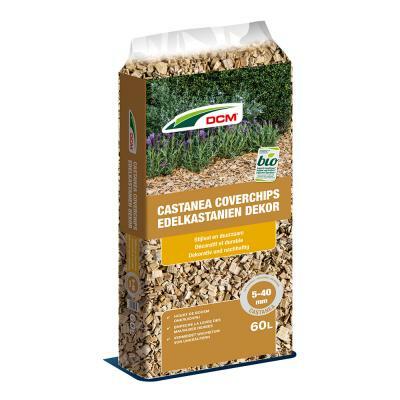 Wood chips derived from chestnut trees. 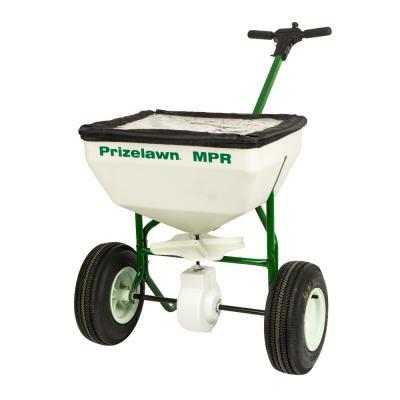 Broadcast spreader for professional use.